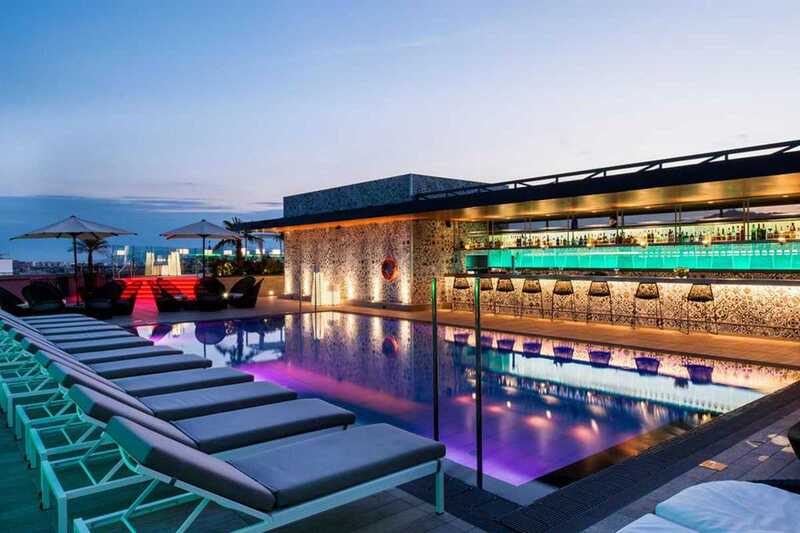 Spring is here and with it the commencement of hotel rooftop clubbing season. First up: local party promoters Reckon program back-to-back sets with Audio-In, Lyonel, Isabella and Denizer. Advance ticket purchase as required as none will be sold at the door.